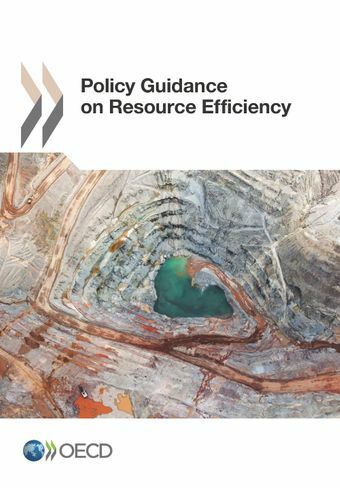 This report responds to the request by G7 Leaders at the Schloss Elmau Summit in June 2015, for the OECD to develop policy guidance on resource efficiency. Establishing a resource efficient economy is a major environmental, development and macroeconomic challenge today. Improving resource efficiency by putting in place policies that implement the principles of reduce, reuse, recycle (the 3Rs) is crucial to improving resource use, security and competitiveness while diminishing the associated environmental impacts.